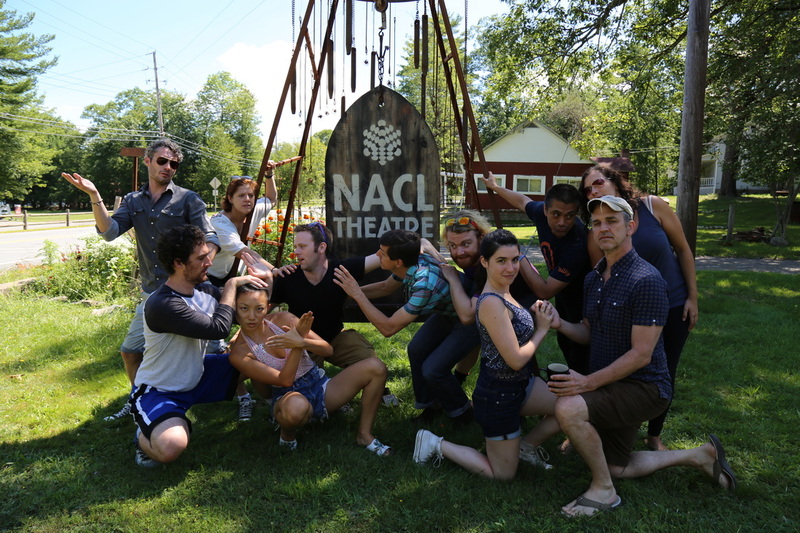 This summer Letter of Marque Theater Company took a trip to NACL: The North American Culture Laboratory in the Catskills to continue work and exploration of Double Falsehood. From Linklater Voice techniques to dissecting the text, characters and relationships in the story, to revising the challenges and lessons learnt from our initial workshop, the cast of Double Falsehood is excited to be delving deeper into all the themes of this multi-layered text under the direction of Andrew Borthwick-Leslie. 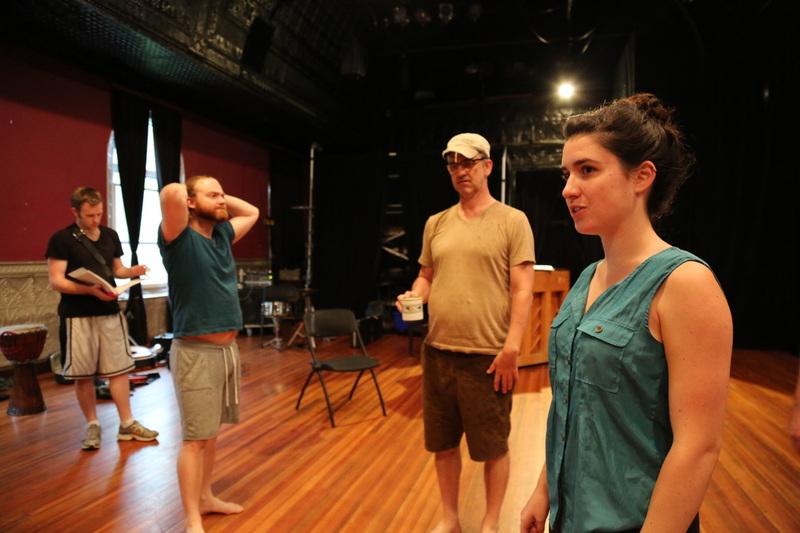 Furthermore our music director Nolan Kennedy continues to lead the cast through the live improvisation technique of Soundpainting, harnessing a powerful sense of play and fearless creation with all members from cast and crew to create something truly unique.